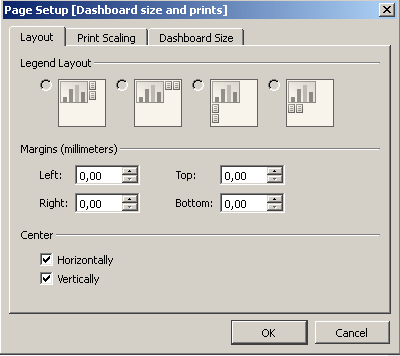 Well not exactly - but you can however make a dashboard where you will not be able to see the difference. -Cumbersome? Yes. Manual errors? 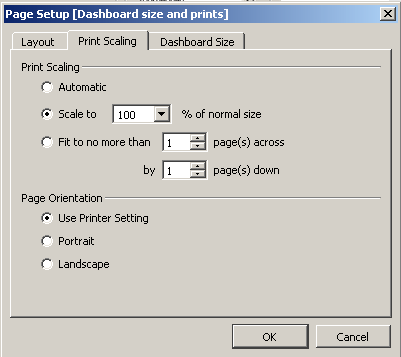 Possible..
4) I can make slides in Tableau by tweaking the dashboard size, print them as PDF and merge them with the PowerPoint slides also printed as PDF-The great thing about this solution is that everybody can find my slides online also (and will always contain the most updated data!). -The great thing about this solution is that everybody can find my slides online also (and will always contain the most updated data!). 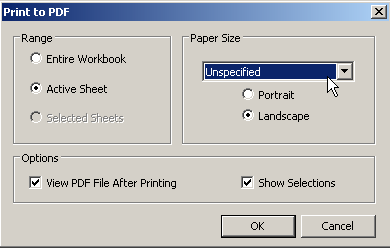 When you print your dashboard (File->Print to PDF) make sure to pick "Unspecified" paper size and "Landscape"
The last thing to do is to make the dashboard follow your company standard. It can be done by trail and error and by using the dashboard coordinates for position and size, to make it exactly the same.